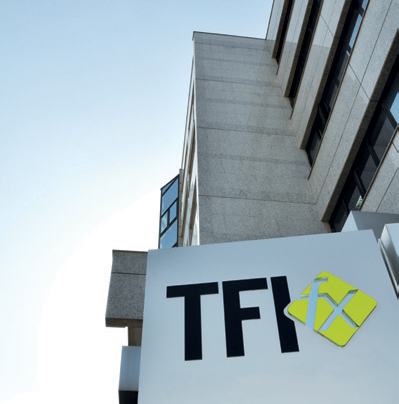 TFI has been providing treasury services since 1999 through the TFIFX brand name. TFI offers tailor-made solutions for both individual and corporate clients for online and offline market access to currency trading, metals and commodities. It specialises in servicing high-net-worth individuals, large corporate clients that want to hedge currency risk emanating from their commercial operations, as well as medium-sized investors that wish to trade within a transparent and fair trading environment. TFI Markets is regulated by the CySEC, which operates under the EU’s Markets in Financial Instruments Directive and is registered with AMF, FSA and BaFin.